Nissan has unveiled the Serena e-Power at the ongoing 2017 Tokyo Motor Show. This new version of the minivan is equipped with the company's e-Power electric drive system also present in the Note e-Power. 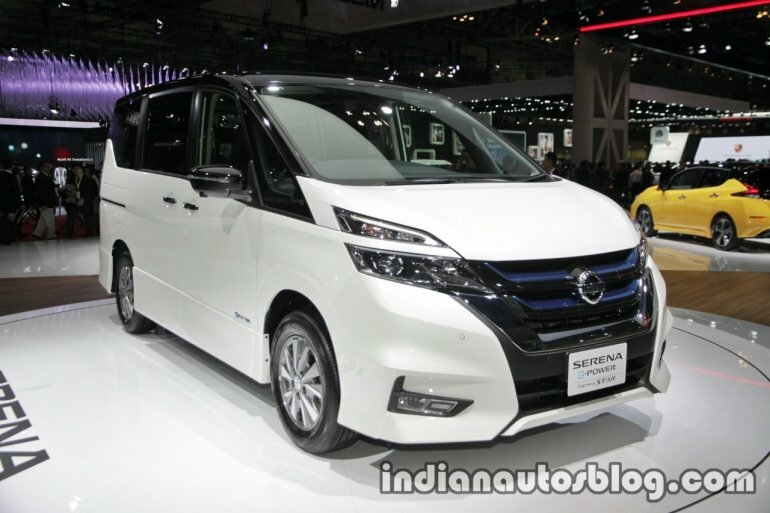 The Nissan Serena e-Power will go on sale in Japan in Spring 2018. The Serena becomes the second Nissan product to use the company's e-Power drivetrain, which was first introduced in November 2016 with the launch of the Nissan Note e-Power. It includes a small gasoline engine that charges the battery, eliminating the need for an external charger. The electric system also borrows some tech from the zero-emissions Nissan Leaf EV. Nissan has not provided exact specifications. In the official release, Nissan claims the Serena e-Power will offer "powerful, responsive acceleration" couple with "above-its-class quietness" and "excellent fuel efficiency". ProPILOT - Nissan’s single-lane autonomous driving technology for highway use - will be offered on the Nissan Serena e-Power as well. 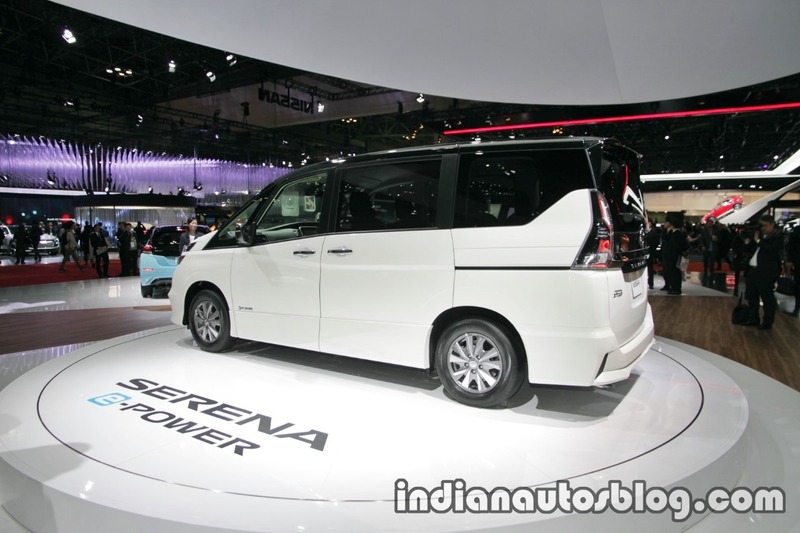 Visually, the Serena e-Power differentiates itself from the IC engined version with the help of blue-accented grille louvers, rectangular fog lamps, aerodynamically designed alloy wheels, and custom LED tail lights. Inside, the second-row occupants get captain seats, which get blue accents as well.